With lush greenery, Home Stay Pramila Niwas is one pocket-friendly and comfortable and full-service homestay. Designed with a minimalistic touch and modern decor, the homestay is warm and cozy. The rooms are spacious, super-clean and well-equipped with basic amenities including geyser. The rooms are bright, well-furnished and include extra seating space in the room. There is enough seating area with dining table and couch in the hotel common area. Guests can stay in touch with the world via free internet services. CCTV cameras are installed for the security of your stay. The hotel also has parking facility and laundry services. 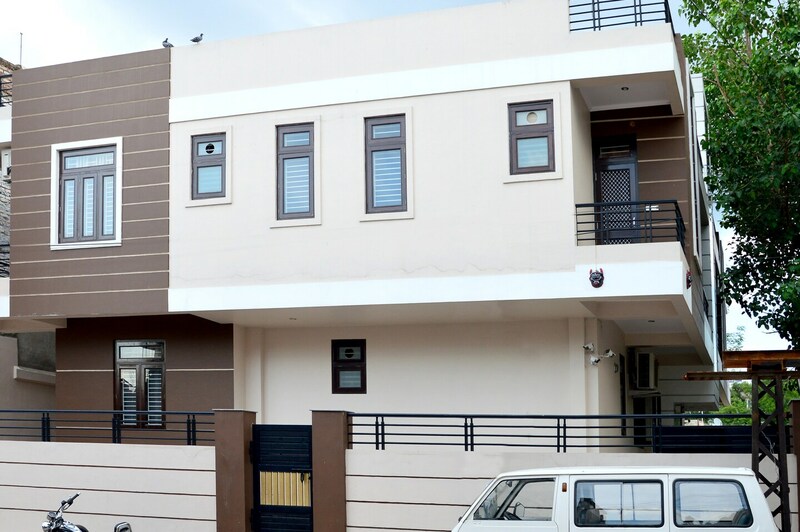 The hotel is also located near Gandhi Nagar Railway Station for the convenience of out of town travellers.